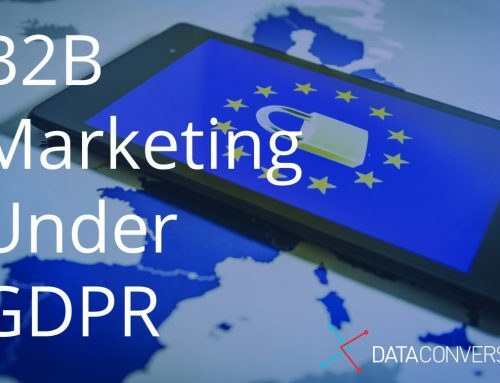 With the May 25th deadline firmly behind us we must now look to the future of marketing and the ways in which the GDPR has not only affected, but will continue to affect the industry, going forward. 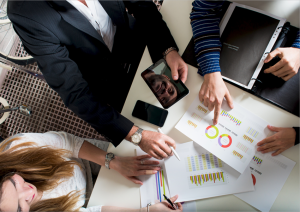 The new regulation has brought about some big changes for companies meaning that many will need to rework marketing KPIs to better reflect new marketing initiatives. The new regulation has imposed strict rules regarding the collection & processing of personal data. One of the biggest consequences of which, is that consent needs to be explicit and given by means of a clear affirmative action such as ticking a box. This led to many marketing departments scrambling to regain consent through the use of repermissioning campaigns. These campaigns quickly flooded consumer inboxes resulting in the majority becoming lost among the clutter. However, although marketing lists may have decreased you can be sure the quality of leads should measurably improve. Pre-GDPR, many companies used pre-ticked boxes or bundled consent to gain permission to add an individual to their marketing lists. These methods often involved companies making consent as obscure as possible in a bid to increase databases. This practice was focused on quantity as opposed to quality. Therefore the number of new sign ups often had little correlation to sales figures. Due to the fact that many individuals didn’t even realise they were signing up to begin with. And didn’t appear to be interested in engaging in a meaningful way with the relevant company . The GDPR, forces marketing departments to conduct a much-needed spring clean of their data. Yes, inevitably you may have lost a percentage of engaged customers or prospects in your GDPR cleansing process. However, this may leave companies with lists that contain only customers who genuinely wish to interact with them. Or at least have not objected to hearing from them anymore. This means performance metrics, engagement, and deliverability should improve. The reduction in the overall amount of marketing emails your customers will now be receiving should result in an increased open rate for your communications. This is therefore a metric that you can now focus on increasing. With less junk cluttering up your customers inbox than ever before, now is your time to shine. Get creative with your campaigns as there’s a much higher likelihood that they will be seen. And in addition, customers who are receiving these communications have gone to the trouble of reconsenting, or freely provided explicit consent to begin with. Meaning they likely enjoy hearing from you. 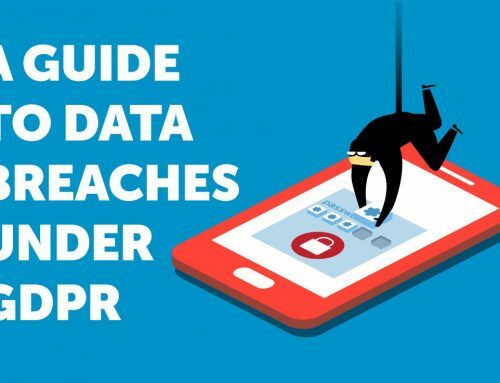 The reduction in, and in some cases the outright deletion of marketing lists post GDPR means marketers will rely more heavily than ever on PPC advertising as the onus will be on Search Engines to ensure compliance. This will result in higher CPCs as there will be more competition within this space. So, while you can expect CTR to take a hit, your focus should instead look to improving conversion rates, i.e. the percentage of website visitors who take a desired action — be that filling out a form, becoming customers, or otherwise. To increase conversion rates, work will be required to ensure the user experience is improved upon. Most companies appreciate the cost efficiencies of using digital and mobile channels to market to their customers. However, savvy marketing managers are also looking at legacy data for more innovative ways to engage with their consumers and meet their KPIs. The fact that postal communications are not covered by the ePrivacy regulations is a welcome option as it allows marketeers to focus on creative ways to communicate their message to customers via this medium. In addition, recent research suggests that consumers are more likely to engage with relevant brands when receiving something unexpected. Such as a well thought out DM piece, so leveraging this medium could help meet engagement KPIs for some brands. Get in contact today to see how Dataconversion can help you improve your customer experience & accelerate business performance. 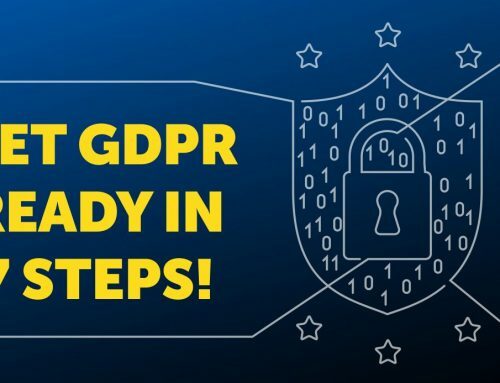 7 crucial steps needed to get GDPR ready! 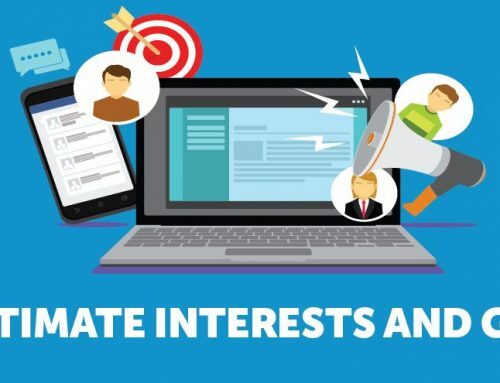 Processing under ‘Legitimate Interests’- What you need to know!